This 1990s New Jack Swing influenced dance track is a girls night out anthem that pays tribute to those ladies who party all night. Perry called it "the sequel to 'Last Friday Night (T.G.I.F.).'" 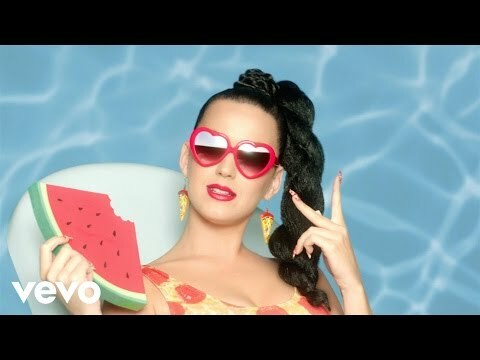 Perry explained in a tweet that the inspiration for this song was: "My OG crew, our parties & my hometown Santa Barbara."